Actor Ma Dong-seok is a cold killer. 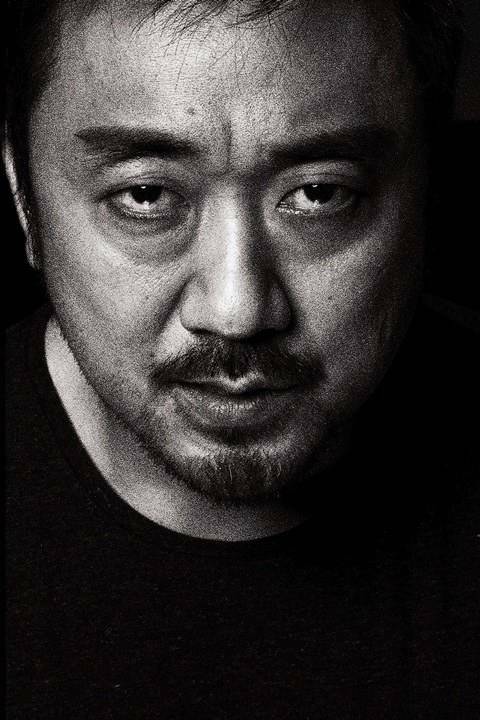 Ma Dong-seok's movie "The Murderer" is being released this January on the 16th. This movie is about a killer who lives a quiet life hiding his identity when a girl who is the only one who knows about him appears in front of him and awakes his instinct to kill. Ma Dong-seok is the killer named Joo-hyup. This is his first role as a killer who just wants to be a dad and that's what differentiates him from the other killers. "The Murderer" is based on the motive of a father who doesn't want his son finding out about his real identity. The girl who knows the truth about him is more shocking as she is the friend of his son. "Ma Dong-seok feels murder this time"